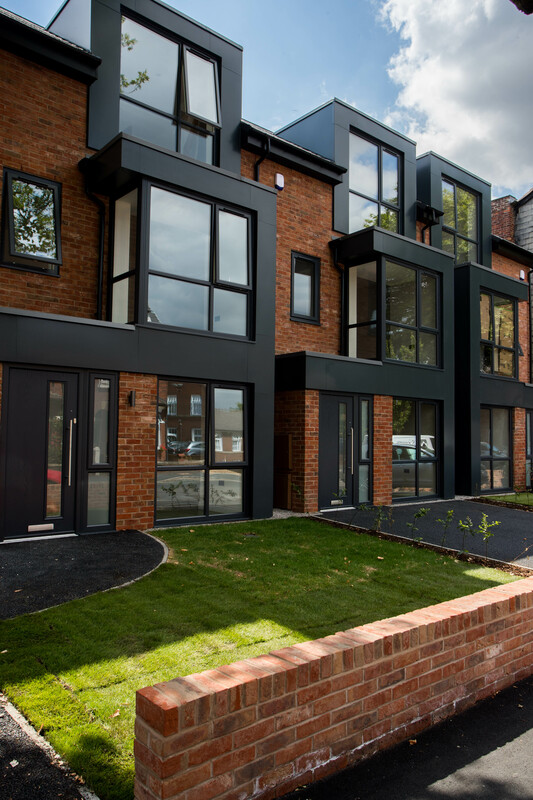 Luxury housebuilder Villafont Homes is thrilled to unveil its latest North West residential project, Primrose Place, which comprises just three contemporary four bedroom new build homes on Primrose Avenue in Urmston. 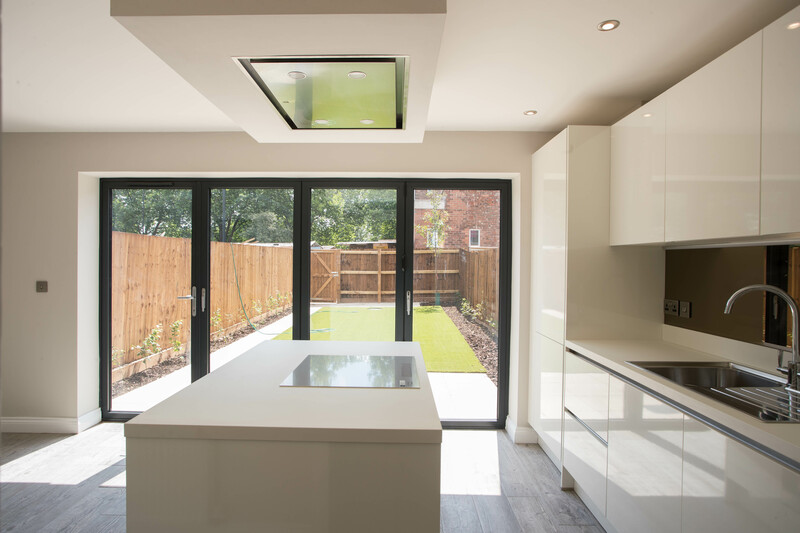 Each of the properties at Primrose Place features, on the ground floor, an open-plan kitchen and dining area, complete with utility room, and boast bi-fold doors that open up into the rear garden. Each also comprise a separate lounge and wc. On the first floor you will find the master bedroom with sumptuous en suite bathroom, plus another double bedroom with en suite shower room. On the second floor, there are two further double bedrooms, each enjoying en suite shower rooms. 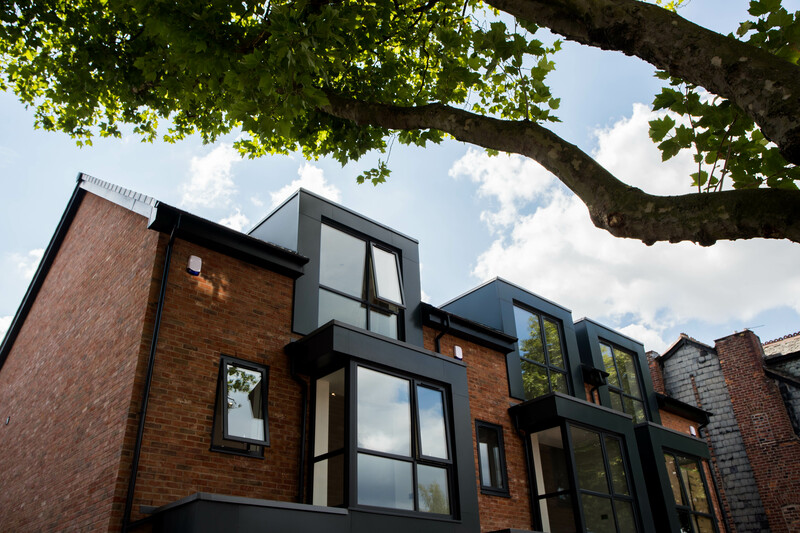 Combining an exceptional design, which has allowed for modern family lifestyles, and a sought-after location in Urmston town centre, the Primrose Place development has been an outstanding success. Chris McGoff, CEO at Villafont Homes, says: “Urmston is fast becoming the latest property hot spot in the North West and is commonly referred to as the ‘new Didsbury or Chorlton’. Its appeal is attributed to the bustling town centre and vibrant community, as well as the excellent schools, selection of good leisure facilities and vast open green spaces. 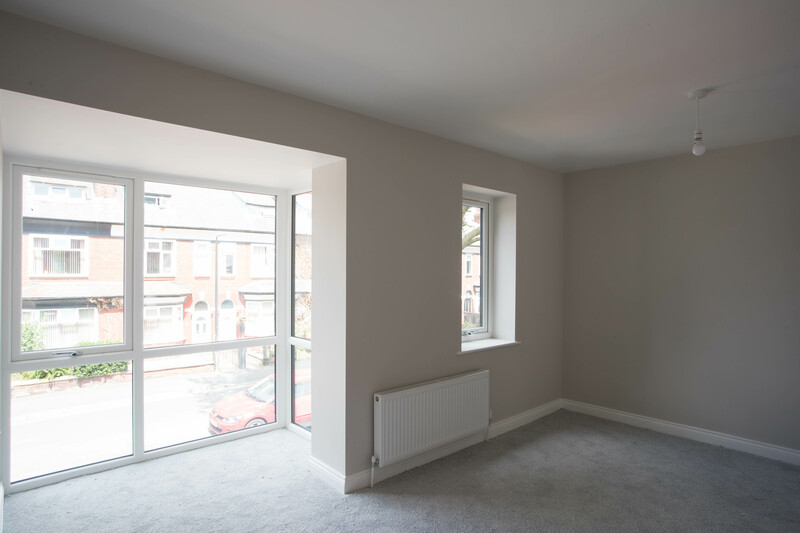 “Not only is it the perfect place for families, its position just off the M60 motorway and with a train station in the heart of the town also makes it ideal for commuters, with Urmston offering convenient and easy access to Manchester city centre and the wider North West region.